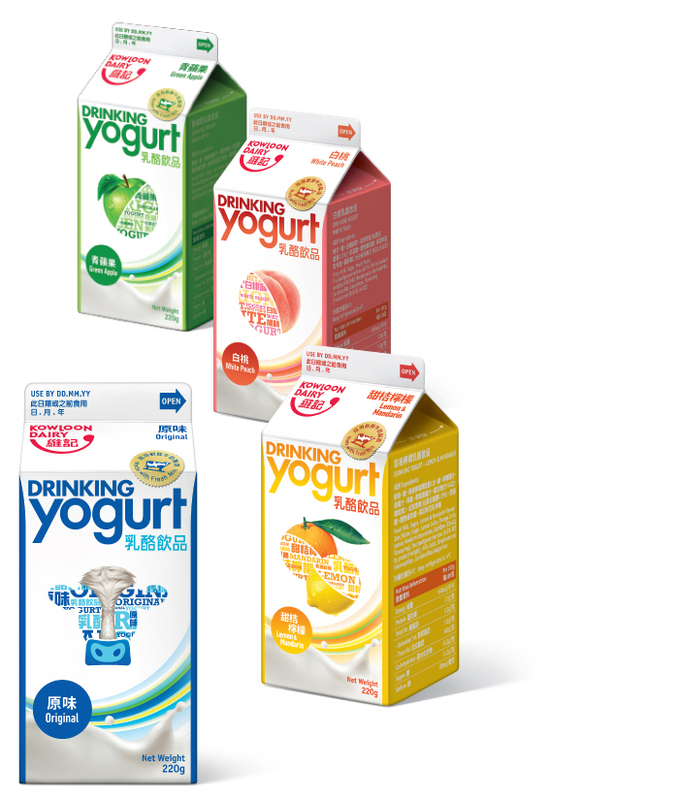 OUR FRESH MILK IS FARMED DAILY,	under stringent controls, in Guangdong, then homogenized and pasteurized at our own Tuen Mun production plant. From there our freshly made products are delivered by our refrigerated trucks straight on to the refrigerated shelves at your local supermarket and store. Every day. Fresh milk contains essential carbohydrates, proteins, vitamins and minerals. Carbohydrates are our primary source of energy and help regulate hormones. 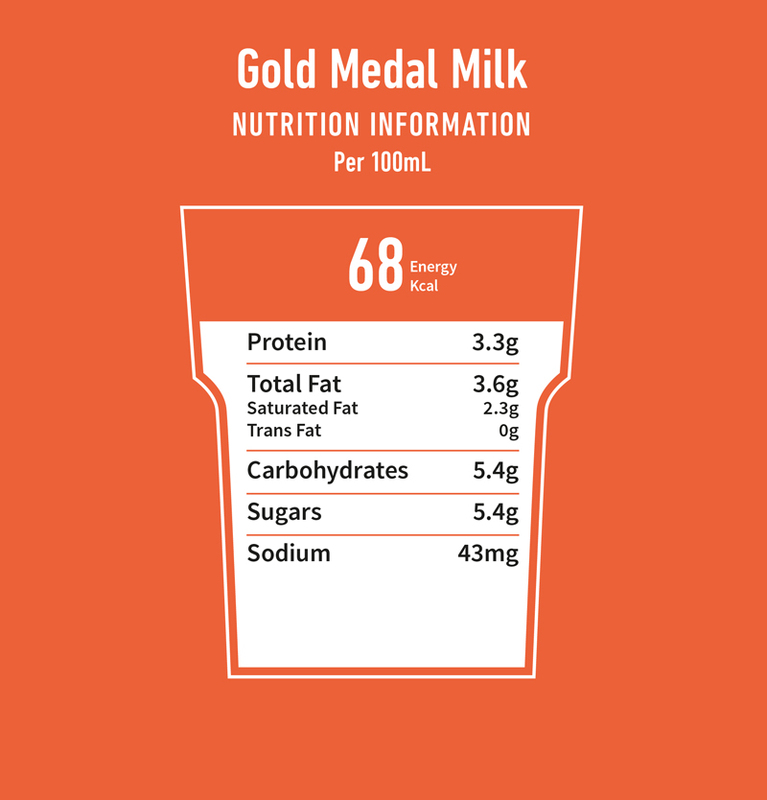 The proteins in our fresh milk products contain all nine essential amino acids. The multiple vitamins and minerals in our fresh milk products perform numerous metabolic functions. Essential fatty acids in full milk help maintain lean body mass. under stringent controls, in Guangdong, then homogenized and pasteurized at our own Tuen Mun production plant. From there our freshly made products are delivered by our refrigerated trucks straight on to the refrigerated shelves at your local supermarket and store. Every day. A GAME CHANGER! Hong Kong’s freshest and favourite locally-produced milk can now be enjoyed with just half the fat. 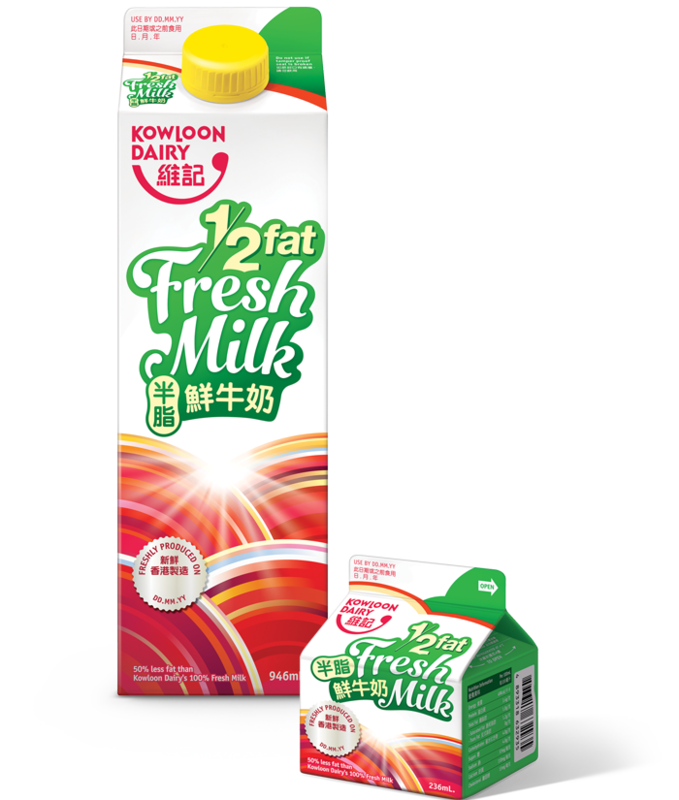 The fat content of Kowloon Dairy Half Fat Fresh Milk is extracted by using the centrifugal force to separate the fat from milk via the centrifugal separator. 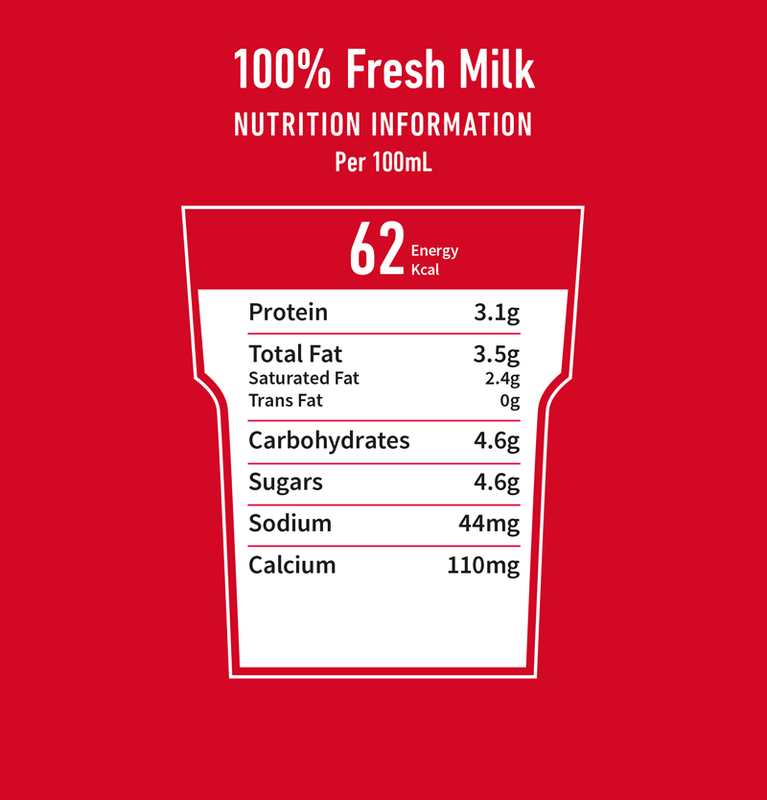 All the freshness, nutrients and taste of our full-fat, and in 236ml & 946ml carton. No additives, naturally. Here’s to fresh thinking! Hong Kong’s freshest and favourite locally-produced milk can now be enjoyed with just half the fat. 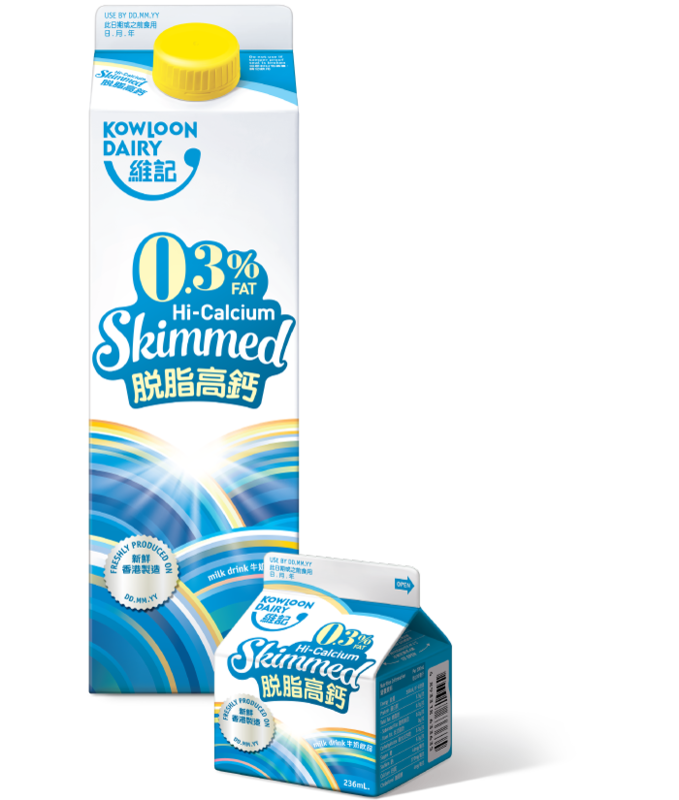 The fat content of Kowloon Dairy Half Fat Fresh Milk is extracted by using the centrifugal force to separate the fat from milk via the centrifugal separator. All the freshness, nutrients and taste of our full-fat, and in 236ml & 946ml carton. No additives, naturally. Here’s to fresh thinking! BACK IN 1986. Our Low-Fat Hi-Calcium Slimilk™ addresses a growing concern among women about calcium loss at different stages of life and susceptibility to osteoporosis with age. 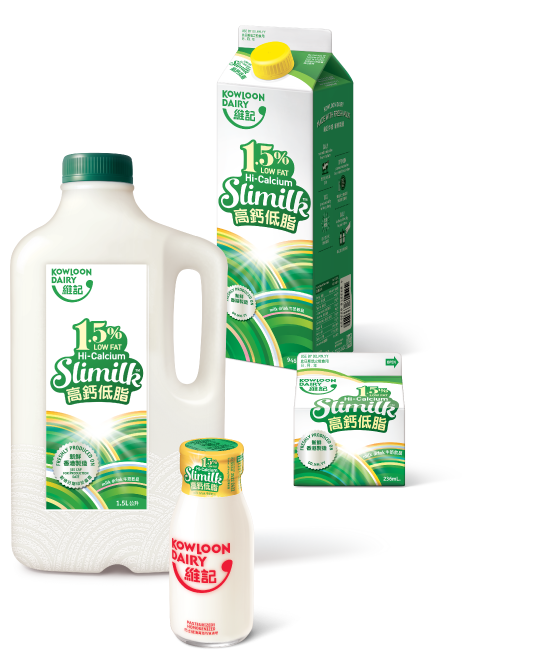 The calcium in milk is key to bone formation – that is why fresh milk should be consumed starting from early childhood onwards – and Slimilk™ contains a third more than regular milk. With just 1.5% fat, this option is a win-win for women – as well as health-conscious men. Stronger bones, trimmer physiques. Our Low-Fat Hi-Calcium Slimilk™ addresses a growing concern among women about calcium loss at different stages of life and susceptibility to osteoporosis with age. The calcium in milk is key to bone formation – that is why fresh milk should be consumed starting from early childhood onwards – and Slimilk™ contains a third more than regular milk. With just 1.5% fat, this option is a win-win for women – as well as health-conscious men. Stronger bones, trimmer physiques. CALORIES. Our 0.3% Fat Hi-Calcium Skimmed Milk is ideal for adults on a weight-loss or weight-maintenance diet. Our 0.3% Fat Hi-Calcium Skimmed Milk is ideal for adults on a weight-loss or weight-maintenance diet. CHOCOLATE	Our much loved Hi-Calcium Chocolate Slimilk™ is low in fat, high in bone-strengthening calcium and rich in flavor, thanks to premium French cocoa powder. CHOCOLATE	The natural cocoa in chocolate, full of flavenols, is known to promote wellness, and the flavor of chocolate tends to make us, well, just plain happy. 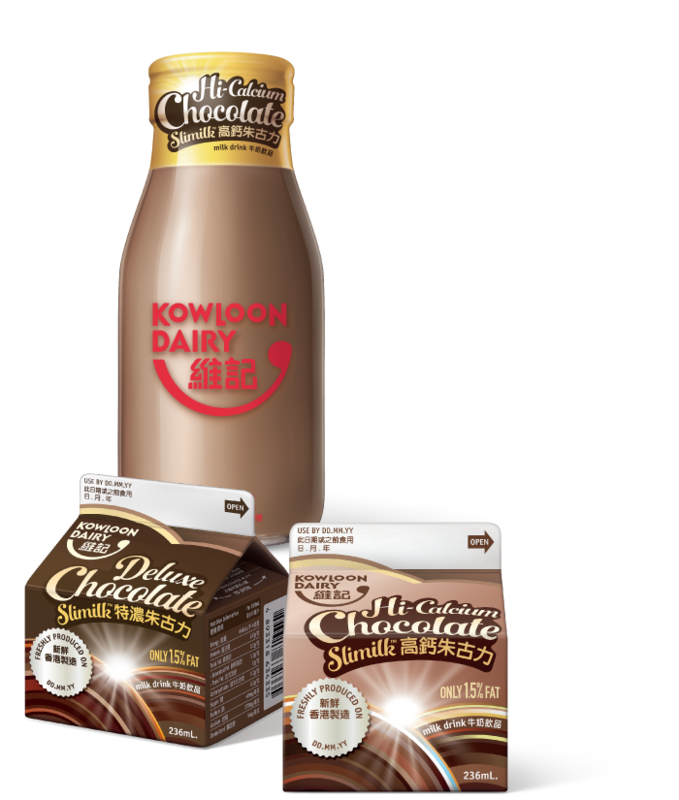 Our Deluxe Chocolate Low Fat Milk Drink contains twice as much premium cocoa powder as our Hi-Calcium Chocolate Slimilk™. Strong stuff. It’s the perfect grown-up milk drink. Our much loved Hi-Calcium Chocolate Slimilk™ is low in fat, high in bone-strengthening calcium and rich in flavor, thanks to premium French cocoa powder. The natural cocoa in chocolate, full of flavenols, is known to promote wellness, and the flavor of chocolate tends to make us, well, just plain happy. 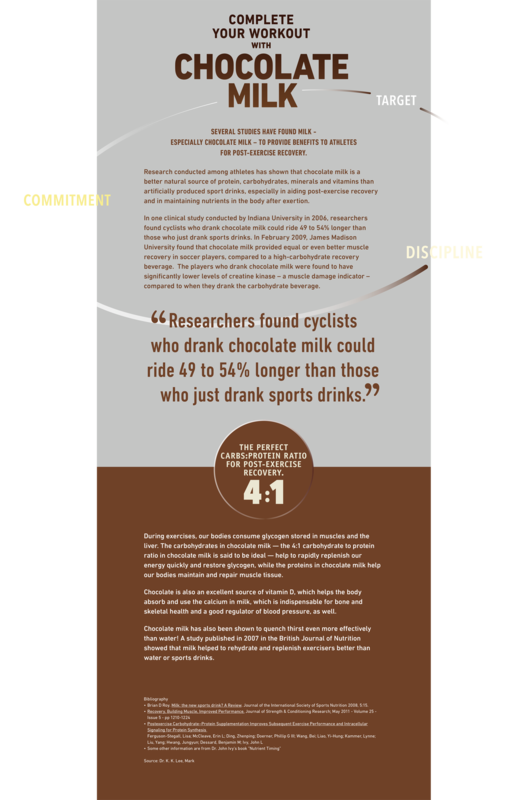 Our Deluxe Chocolate Low Fat Milk Drink contains twice as much premium cocoa powder as our Hi-Calcium Chocolate Slimilk™. Strong stuff. It’s the perfect grown-up milk drink. 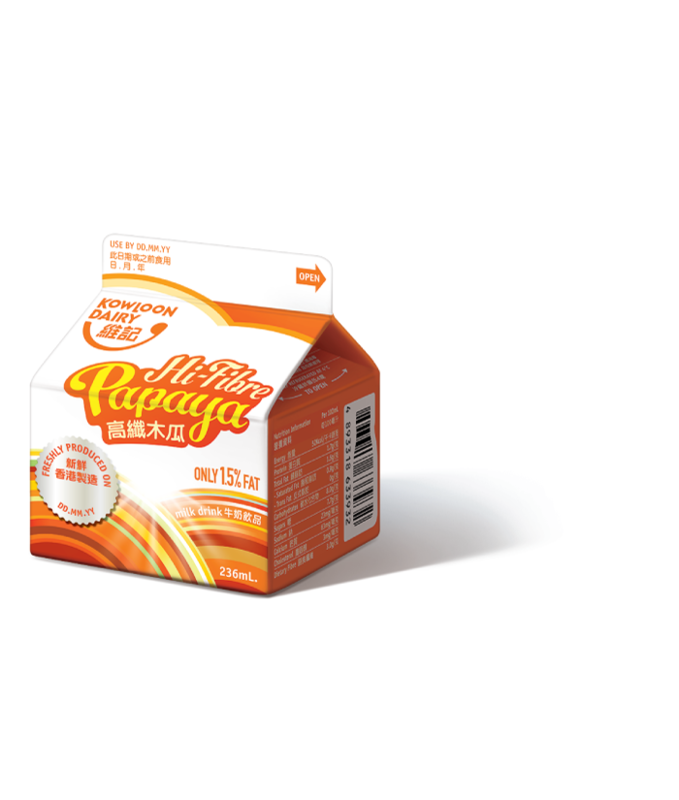 ANGELS.”	Discover the flavor of our Hi-Fibre Papaya Low Fat Milk Drink, made from select papaya puree. Papaya is famous for its digestion-friendly enzymes – but we also add dietary fibre for extra good measure, to ensure everyone has sufficient fibre in their everyday diet – while it’s also super rich in vitamins and anti-oxidants. 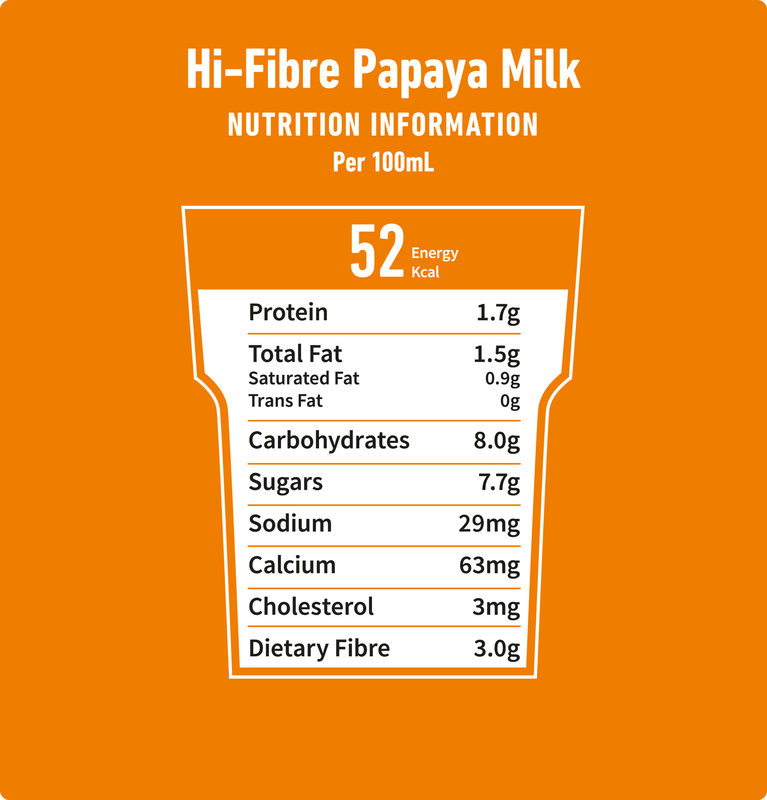 Discover the flavor of our Hi-Fibre Papaya Low Fat Milk Drink, made from select papaya puree. Papaya is famous for its digestion-friendly enzymes – but we also add dietary fibre for extra good measure, to ensure everyone has sufficient fibre in their everyday diet – while it’s also super rich in vitamins and anti-oxidants. AUSTRALIA QUITE DESERVEDLY CONJURES UP IMAGES OF PRISTINE GREEN PASTURES, GRAZING COWS AND IMPOSSIBLY BLUE SKIES. 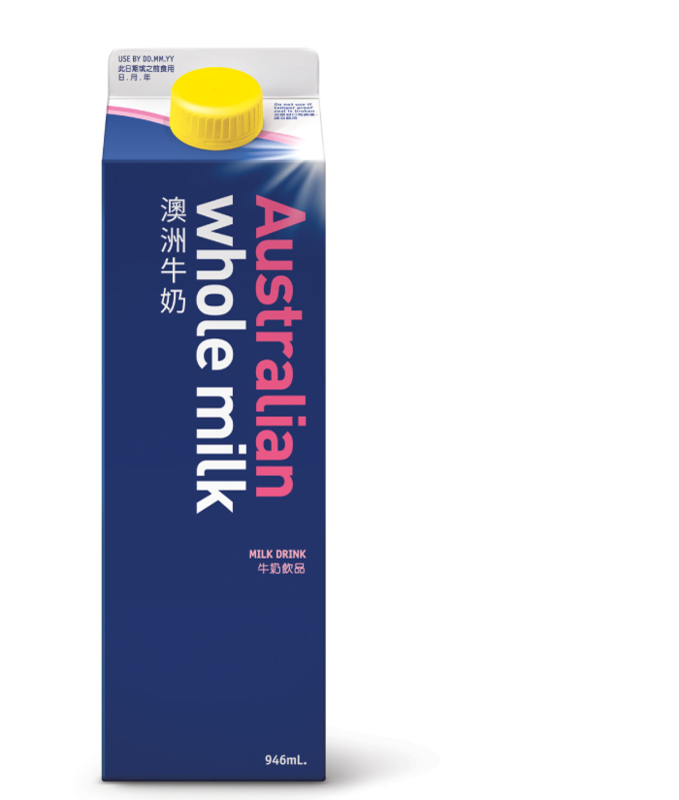 Produced up here in Hong Kong from pure whole milk from Down Under, our Australian Whole Milk drink is particularly rich and frothy in cappuccinos and lattes. AUSTRALIA QUITE DESERVEDLY CONJURES UP IMAGES OF PRISTINE GREEN PASTURES, GRAZING COWS AND IMPOSSIBLY BLUE SKIES. 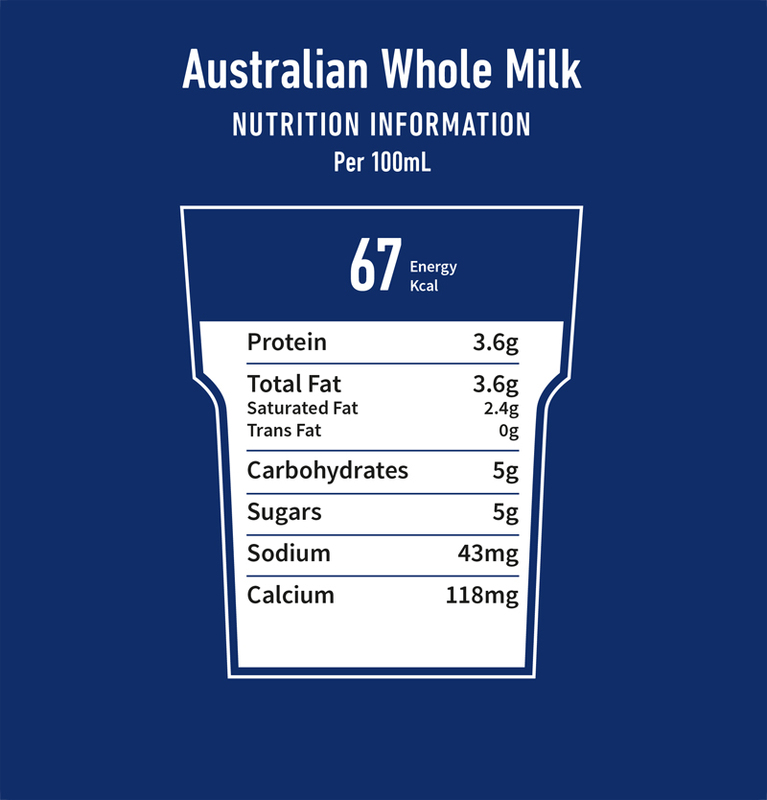 Produced up here in Hong Kong from pure whole milk from Down Under, our Australian Whole Milk drink is particularly rich and frothy in cappuccinos and lattes. HAUNTS,	takes top prize when it comes to virtually matching the taste of Fresh Milk. In addition to containing all the essential nutrients, it is also enriched with added vitamins A and D. Last but not least, satisfied customers also know that Gold Medal is truly excellent for baking and dessert recipes. takes top prize when it comes to virtually matching the taste of Fresh Milk. In addition to containing all the essential nutrients, it is also enriched with added vitamins A and D. Last but not least, satisfied customers also know that Gold Medal is truly excellent for baking and dessert recipes. FRESH MILK	and without added preservatives, our smooth drinking yogurt is chock full of 66 billion live active cultures and FOS prebiotics, key to a healthy digestive system. Plain, Green Apple, White Peach and Lemon & Mandarin are refreshingly tasty. and without added preservatives, our smooth drinking yogurt is chock full of 66 billion live active cultures and FOS prebiotics, key to a healthy digestive system. Plain, Green Apple, White Peach and Lemon & Mandarin are refreshingly tasty. FRESH SOYA MILK	Our pasteurized Fresh Rich Soya Milk, lactose and preservative-free, is made from top grade non-genetically modified (non-GM)beans. Our process keeps all their rich, creamy flavor and of course all their healthy benefits. Soya milk’s unsaturated fatty acids help lower cholesterol and body weight, and phyto anti-oxidants strengthen blood vessels. 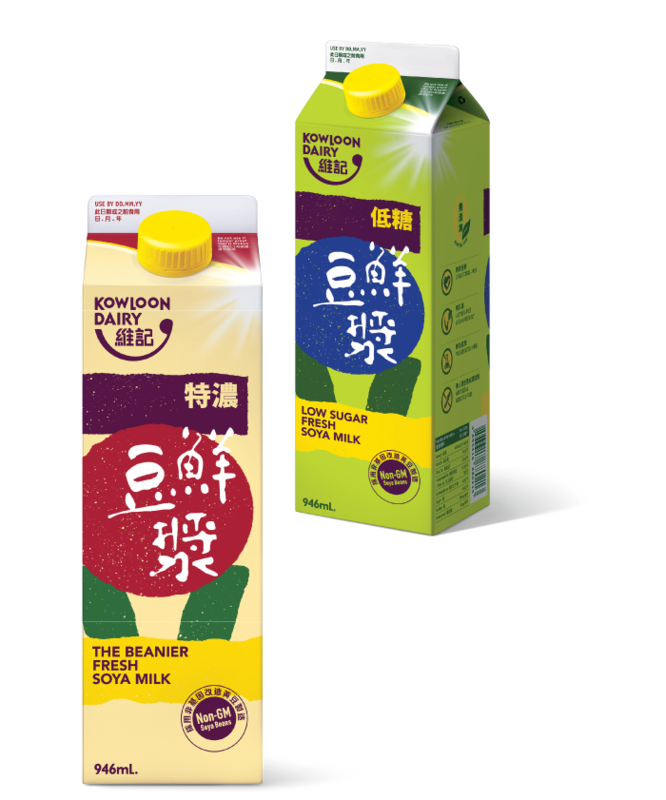 FRESH SOYA MILK	Our Low Sugar Fresh Soya Milk contains all the protein, nutrients and ﬂavor of The Beanier Fresh Soya Milk, at 33%less sugar. A perfect drink for those on restricted diets. Our pasteurized Fresh Rich Soya Milk, lactose and preservative-free, is made from top grade non-genetically modified (non-GM)beans. Our process keeps all their rich, creamy flavor and of course all their healthy benefits. Soya milk’s unsaturated fatty acids help lower cholesterol and body weight, and phyto anti-oxidants strengthen blood vessels. Our Low Sugar Fresh Soya Milk contains all the protein, nutrients and ﬂavor of The Beanier Fresh Soya Milk, at 33%less sugar. A perfect drink for those on restricted diets. U.H.T. 100% MILK	Trans-fat free with rich-tasting 3.5% fat content, packaged in generous 15ml cups. 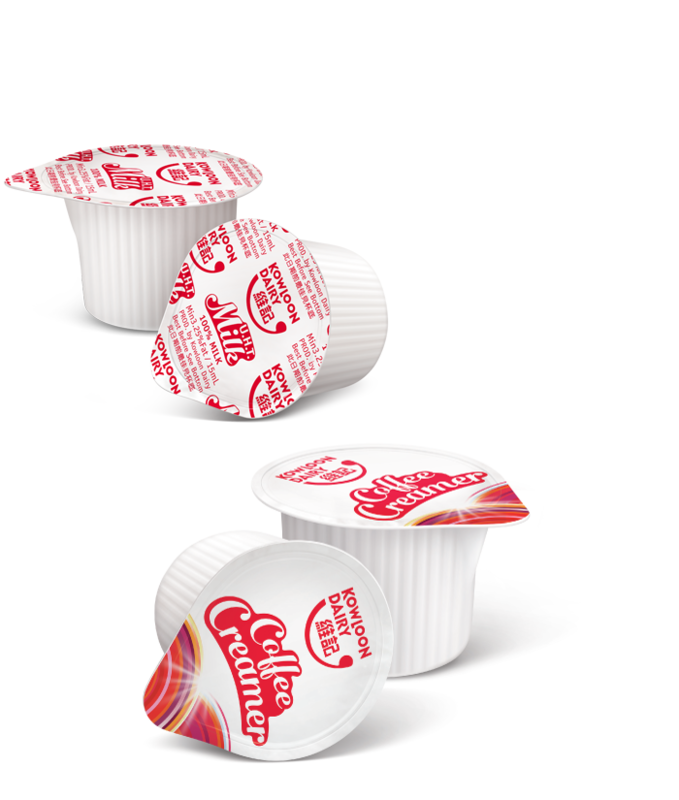 COFFEE CREAMER	For a richer, smoother coffee, trans-fat free and packaged in customer-friendly 10ml and 15ml cups. Trans-fat free with rich-tasting 3.5% fat content, packaged in generous 15ml cups. For a richer, smoother coffee, trans-fat free and packaged in customer-friendly 10ml and 15ml cups. 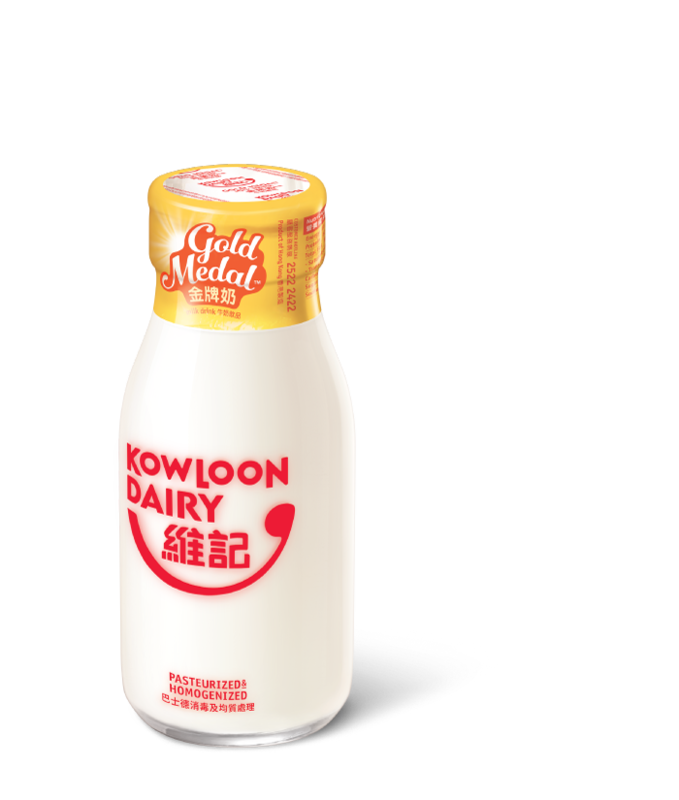 Copyright © 2019 Kowloon Dairy Limited. All rights reserved.